KuCoin Exchange & Kucoin Shares - Why All The Fuss? KuCoin Exchange – Why All The Fuss? 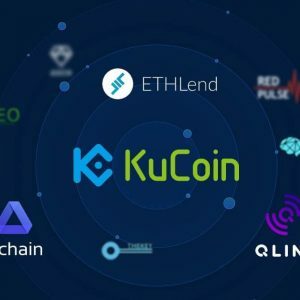 The KuCoin Exchange is one that has only recently appeared on the radar and I initially began testing it based on a mixture of recommendations and wanting to purchase Oyster Pearl (PRL) and Dragonchain (DRGN) before they are listed on larger exchanges. What I found was a pretty efficient platform that takes security seriously and has worked without any issues so far. After using Kucoin for a week or two I discovered their Kucoin Shares token which is very interesting and pays a dividend every 24 hours using 50% of the fees generated from the past 24 hours of trading. What is even more interesting is that these rewards are paid out to token holders using the coins that have been traded rather than in the form of more Kucoin shares. 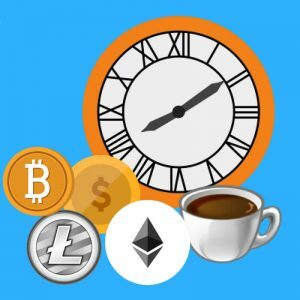 Without having to pick the latest popular altcoins you can acquire a good spread of different digital assets by simply buying and holding KuCoin Shares (KCS). This is an interesting idea and has already lead to the value of Kucoin Shares souring, some are even saying KuCoin could be the next Binance, is that the case? Only time will tell. You can try KuCoin using our invite link here or use the invitation code 1JN11. Kucoin of course also has an additional rewards program for referring others which is what our above link leads to. 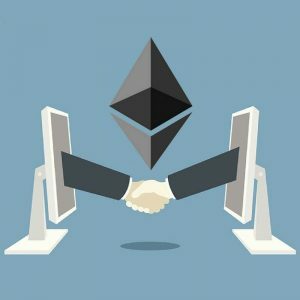 You earn 40% of the daily trading fee of that specific user. Which is a great incentive to share your link with others. This exchange features 2-factor authentication and requires you resubmit every couple of hours to ensure nobody else accesses your computer and trades on your behalf. 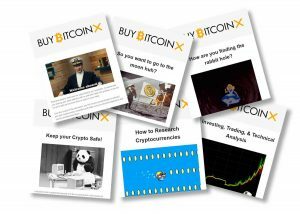 As of yet, I have not experienced any downtime or 404 errors while attempting to trade or use the platform through their smaller userbase and lower liquidity could be the reason for this, it will be interesting to see how they cope as their popularity increases as this has been a major issue with people using Bittrex. Full disclosure, I would never recommend this website if it wasn't genuinely useful and safe! 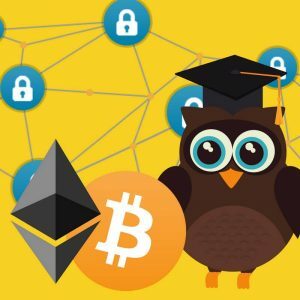 Want to Read More Useful Cryptocurrency Articles?